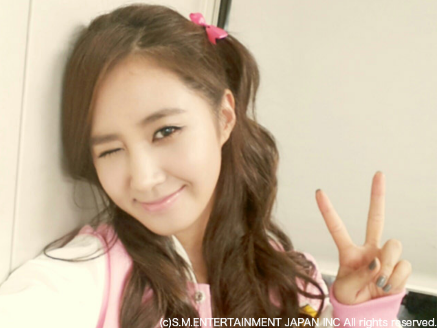 As winter is drawing near, Yuri treats fans to an adorable selca and a caring message. “Hello Sone Japan. This is Yuri! It’s gradually getting colder, everyone I hope you didn’t catch a cold? Next month? New single or album?